OMG Posters! » Archive New Prints by Olly Moss (Onsale Info) - OMG Posters! A couple of new prints by Olly Moss will be available online tomorrow. 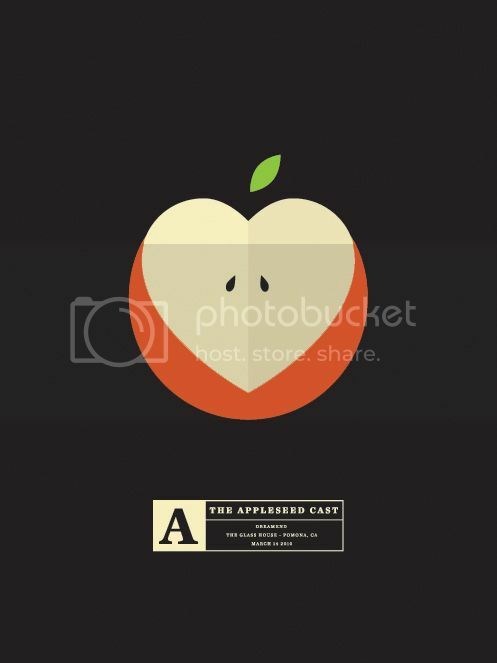 There will be some remaining copies of his “Master Race” print from Gallery 1988’s sports show (16.5″ x 24″ screenprint, edition of 100), plus a brand new poster for The Appleseed Cast (18″ x 24″ screenprint, tiny edition of 55). Both go up tomorrow (Wednesday, March 31st) at 2pm CST. Visit Postersandtoys.com. how the heck did you get it? i refreshed at 12 and it was already sold out. mitch must have had about 5 of them or so. 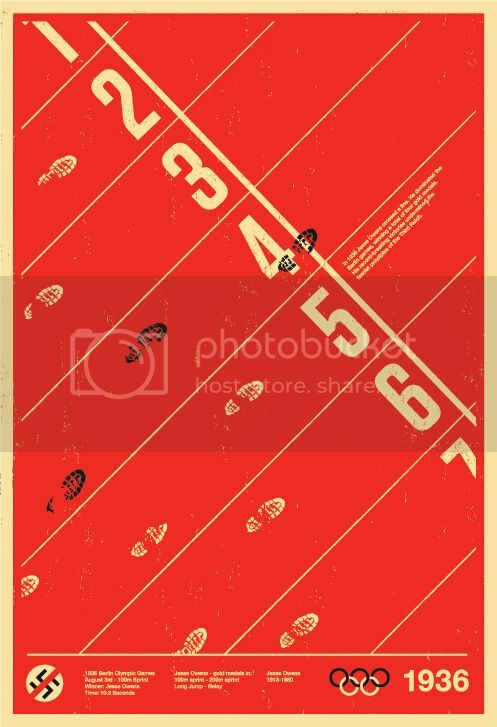 lvryan, don’t know how i got it… i’ve tried so many times with other posters (f5-refresh) and was never able to purchase one (mondo, postersandtoys, fairey’s site, etc…). i guess my time was due…? P&T has always been lucky for me. I’ve gotten every hot drop that i was interested in. Horkey/Emek and now this. Can’t say the same for Mondo and fairey, hit or miss on both of those. I can never get anything at P&T either. It’s weird.